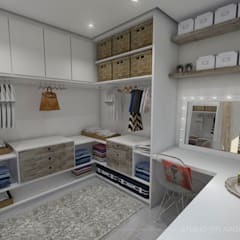 Where can I build a dressing room in my house? 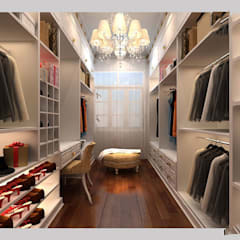 A beautifully designed dressing room plays an important role in your home. It helps you tackle the clutters of your house and keep your precious garments and accessories organised. 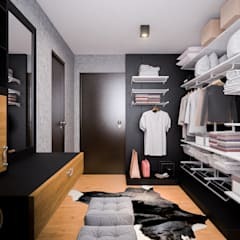 Though you may design a dressing room in virtually any empty corner of your house, it is better to build one adjacent to your bathroom. 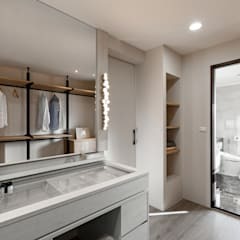 If you have an en suite bedroom then build the dressing room by the side of it and plan a direct access to this space from your bedroom and bathroom. You may convert the empty attic space or basement of your house into a trendy modern spa style bathroom and dressing room. It is better to choose a space where you can enjoy some amount of privacy. This is also a place to relax, so don’t choose an area which is frequented by too many people. Build your dressing parlour in a well-ventilated space which receives a generous amount of sunshine. This will maintain the hygiene of the interior atmosphere and will help you preserve your valuables. 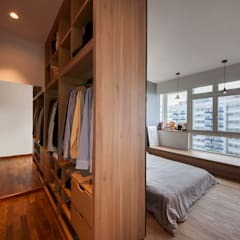 Owners of many small apartments in Singapore may be forced to design a dressing room within the bedrooms. But don’t worry. It is not impossible to design a chic dressing room in smallest of spaces. When in the need, don’t hesitate to contact an experienced interior designer. You will save lot of hassles and money this way. An expert will be able to help you build a dream dressing room without upsetting your budget. 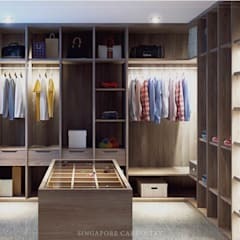 How to design a dressing room in my Singapore home? Once you have chosen a spot for your dressing room, measure the space and make a rough plan. Try to put your ideas on paper and see how it comes out. You may like to use masking tapes to find out how much empty space is available after placing all the articles of furniture. Lots of negative space will help you design a breezy dressing room. It is also essential not to design a room congested with too many objects of décor. Choose a layout for your dressing room. Double galley layouts work best in a narrow and corridor like space. 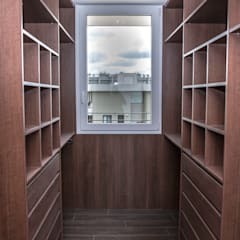 You may also build the storage units on one side of the narrow passage and leave the opposite side vacant. L-shaped layout is more suited for the attics. 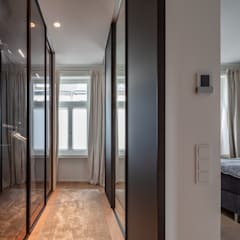 Rooms with separate accesses for bedroom and bathroom can opt for L-shaped layout as well. If you have a square shaped room with a minimum space of 200 square feet, you could be more experimental with the layout. 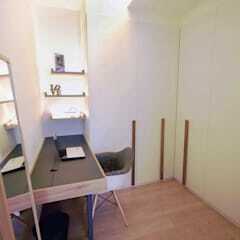 Install the storage units against the walls and build a closet island in the middle. You may opt for closet islands with seating arrangements. 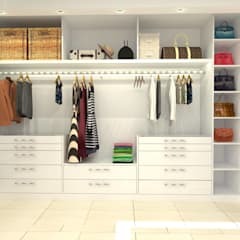 For smaller items like jewelleries, watches and purses you may buy closet islands with drawers. Many homeowners also like to build a separate his and hers dressing parlour in a spacious room. You may consider such choices before beginning to decorate your walk in closet. 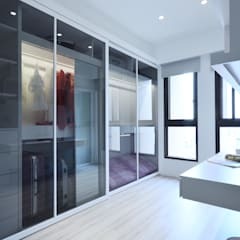 Built in wardrobes look best in a modern dressing room. 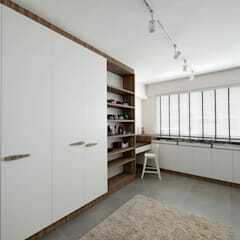 You may buy classically styled built in wardrobes for your traditionally designed house. 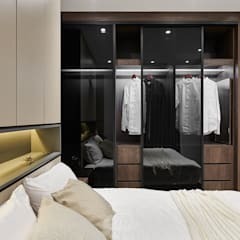 Opt for slightly larger wardrobes than your current needs. Despite your decluttering efforts, your storage requirements will only grow with time. Invest in a chic vanity unit which looks perfectly in sync with the ambience. Place the vanity unit close to a window so that you can receive maximum amount of natural light. 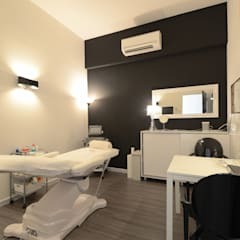 Needless to say, you will also need appropriate focus or track lighting fixtures specifically designed for the dressing rooms to keep the space illuminated in the evening. 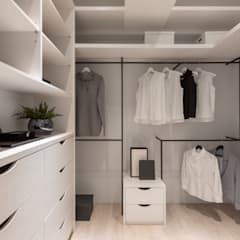 What materials do I need to design a dressing room? You have the liberty of opting for a variety of materials for designing a chic dressing room. Use stone or wood to design the flooring. Stone flooring made of natural marble, sandstone, limestone or granite tiles are very durable and perfectly suited for designing a glamorous interior. Stone tiles are resistant to moisture related concerns which helps in keeping the interiors free of mould and mildew. It is easy to clean and maintain as well. Wood flooring is preferred for its timeless beauty. You may opt for wood flooring made of teak, walnut, cherry, chestnut, maple, cedar or oak. Wood flooring is considerably durable. If you take the responsibilities of oiling and varnishing it periodically then it may last for generations. Parquet wood flooring can help you design a dressing fit for the royalties of Hollywood. Carpet tiles are soft and comfortable. They are available in a variety of colours. Though you need to vacuum clean them at regular intervals to keep them dust free, they may help you design a very modish dressing room. Carpet tiles are considerably more affordable than natural stone and wood. Their sound absorption capabilities are well known. Seek help of an expert floor installer to install carpet tiles on the flooring. The variety and affordability of vinyl flooring is making them a preferred choice for modern homes. You may consider installing vinyl flooring in this part of your building as well. Laminated flooring is another cost effective alternative. Though it does not have the quality and durability of natural wood, it is capable of mimicking its charm to some extent. 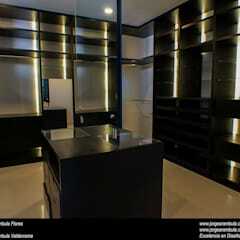 Expect to spend about SGD 200 per square foot to design a trendsetting dressing room.